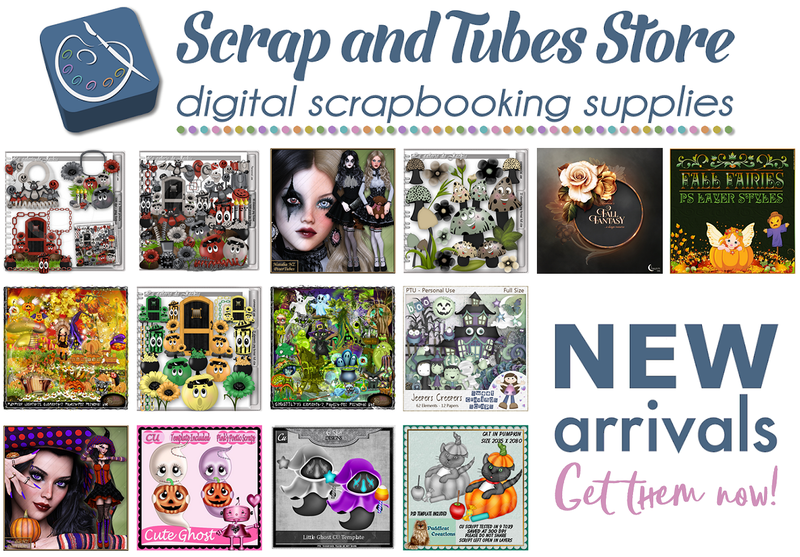 End of the month SALES + NEW scrapbooking products! Enjoy our end of the month SALES + our NEW scrapbooking products! Our team wishes you a nice and relaxing weekend! !